Additional color choices and sizes available. I love my Sorel Joan of Arctic Boots! 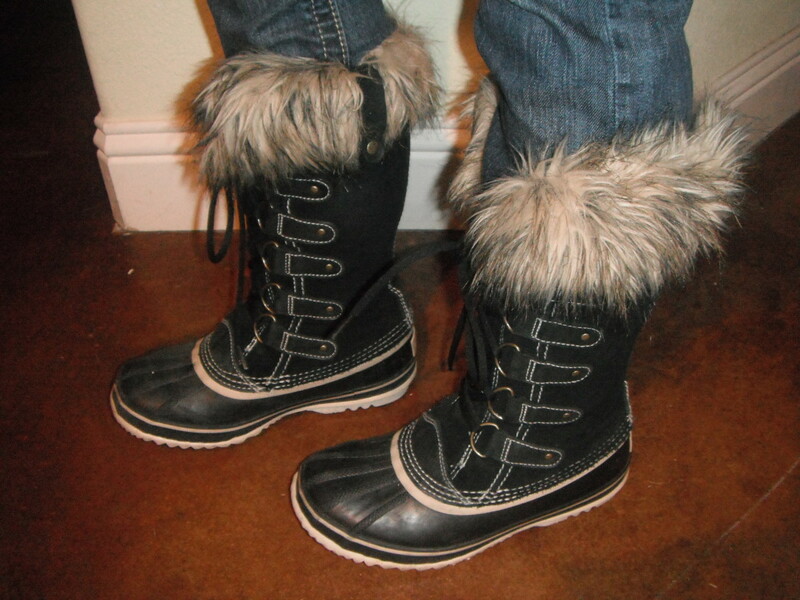 OK, so I've just got to write a hub to gush about my Sorel Joan of Arctic boots. I finally got some and I love them! I had been wanting these boots for at least a year. I don't remember where I first saw them. It was somewhere on the web -- maybe Amazon.com? It doesn't matter! As soon as I saw them, I wanted them! They are so cute but yet so rugged and functional. The only problem is that I live in Texas, and I just didn't think I really needed them. Although it gets cold here in the winter (I live in North Texas, not the tropical Southern portion), we rarely get snow or ice. Maybe once or twice a year. 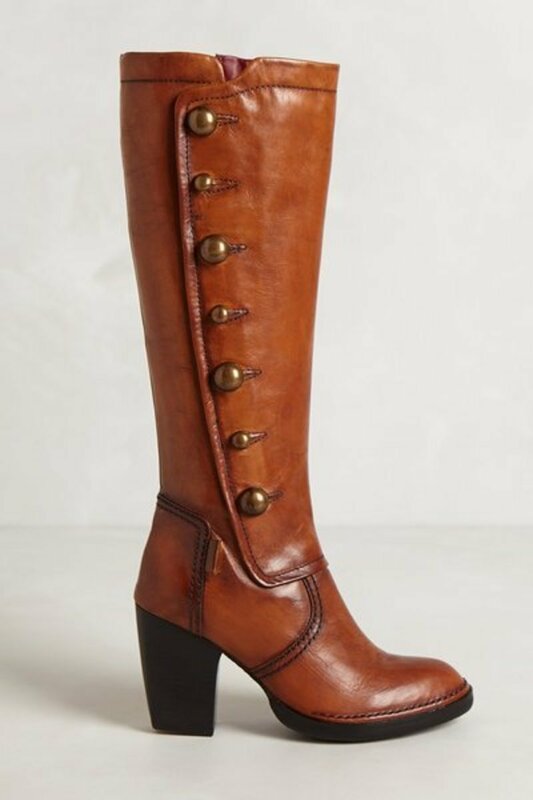 I pretty much forgot about my boot lust over the summer, but once cool weather hit, I found myself dreaming about these boots again. My birthday is in the fall, so I gave in and ordered the boots for myself. I'm so glad I did! I couldn't be happier with my Joan of Arctic boots! They keep my feet warm and dry. We have not yet had any snow or ice, but I did wear the boots to a football game when it was pouring rain. I stood in the rain for about three hours cheering my team on to victory. When it was all said and done, I was on could nine that our team won and was on their way to the state championship. However, even though I was wering a rain poncho and holding an umbrella the whole time, I was completely soaking wet. All except my feet, that is. They were perfectly warm and dry. 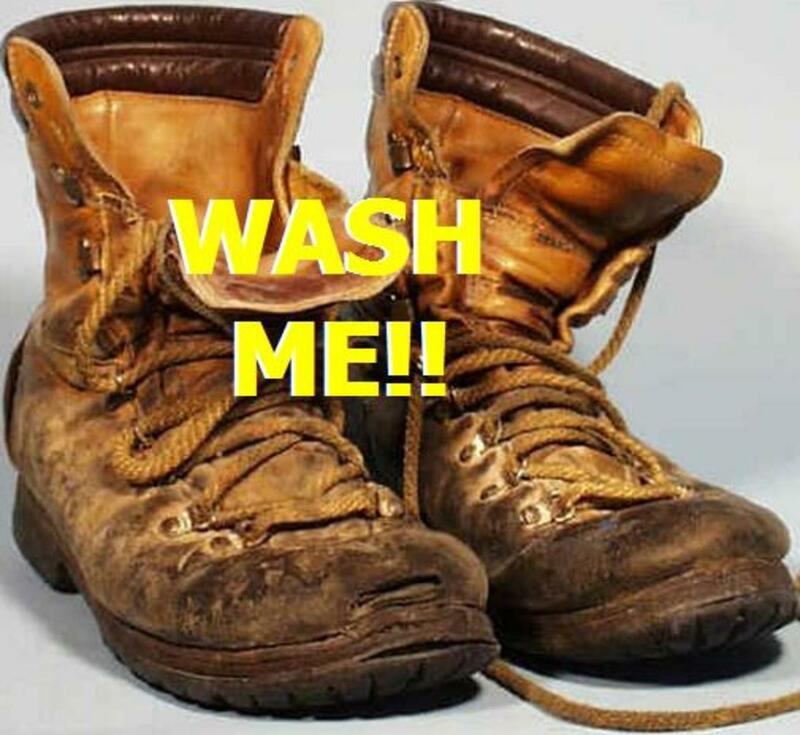 The soles and the bottom portion of the boot is made of tough, waterproof rubber. The tongue has flaps that connects it all the way up to keep snow or water from getting inside the boots. 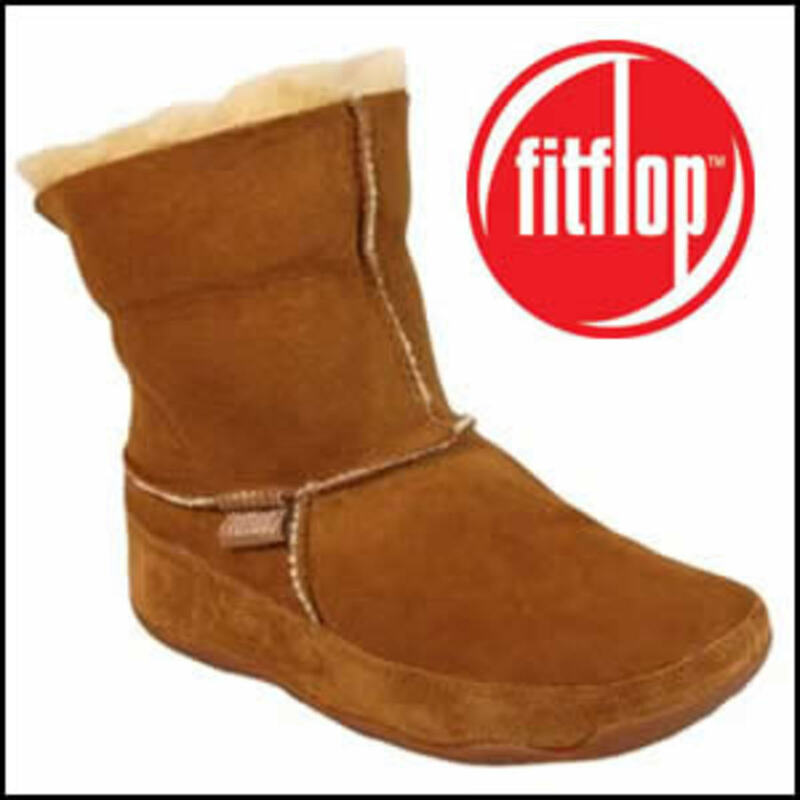 The shaft of the boot is made of waterproof suede. I was skeptical about suede being waterproof, but it really is! Sorel has treated the suede (somehow) so that it is waterproof yet soft and supple. The first day I wore my Sorel Joan of Arctic boots, I put them on in the morning and wore them into the evening. It was a full day of running kids to school and activities, grocery shopping, errands and a few work appointments. After several hours, the backs of the boots began rubbing on the backs of my legs, just above my ankles. Up until then, I was really enjoying wearing the boots and all the compliments I was getting on them. When they started rubbing I was really bummed out. The next morning was cold and rainy, so I threw them back on. I guess they just needed that break-in period because they have not bothered me a bit since that first day. In fact, they are very comfortable. My Joan of Arctic boots have replaced my sneakers and clogs, which are normally what I wear with jeans in the winter. These boots are just as comfortable, and way cuter. They're also easy to get on and off. The shoestrings lace onto large D-rings. 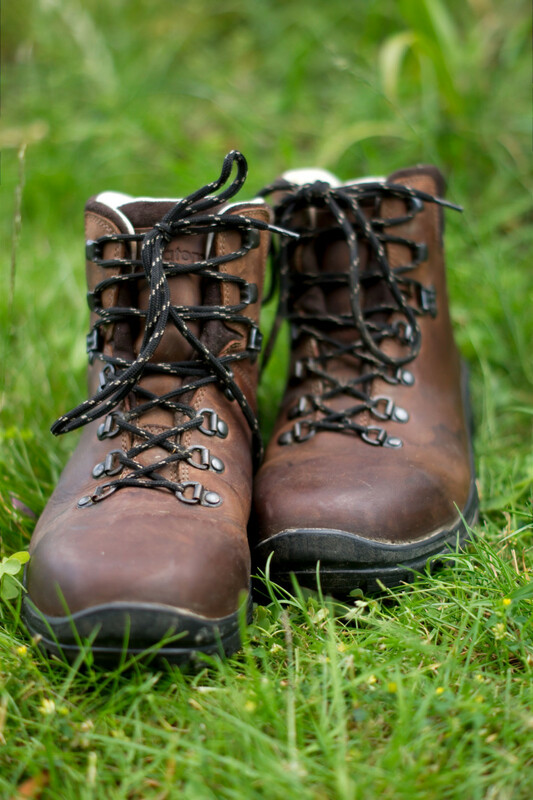 The size of the rings and the smoothness of the laces allows you to snug up or loosen the fit of the boots very easy. The laces are generously long, tie easily, and stay tied all day without coming untied. That may seem like a silly little thing to point out, but I really appreciate these laces staying tied because for whatever reason most laces do not. Even more fashionable and functional Sorel boots! Wear them and Wait for the Compliments to Roll In! Just about every time i wear my Joan of Arctics out and about I get comments and compliments. Lots of people ask me where they can get them, too. Everyone from teens to hip grandmas want these boots! They have just the right amount of luxurious black-and-tan fur trim combined with just the right amount of ruggedness and funky style. My favorite thing to wear them with is jeans. I love the combination of the fur, suede and leather up against denim. I had a hard time deciding on the color, but ended up choosing black because I wear so much black and my two favorite winter coats are black. But it was a tough choice! The Shale color is gorgeous and could be worn with brown, gray or black, The Taffy/Port Royale combo is gorgeous, as are Sierra Tan and Hawk. My teen daughter's favorite is Oxford Tan/Grenadine, which has a reddish-orange stripe around the soles. More cute Sorel boot choices! Much has been written about the sizing of these boots, with many ladies reporting that they run a full size too big. They do run big, I think mainly to make room for the removable, warm inner lining. While the boots are roomy, I don't know that I'd describe them as a full size larger when the liner is in place. They seem large in part because they are "pac" boots, which have a very wide, rounded toe. So many ladies are accustomed to wearing skinny, pointy-toed boots and if you fall into that category, your toes won't believe the amount of comfy space they'll have in these boots! I normally wear a 6 1/2, and I ordered them in a 6, which fits fine. I have not tried them without the liner, however, and will admit they are generously wide, which may make them seem large. So many cute Sorel boots! As Scooby Doo would say, "rut-ro." I feel an obsession coming on. There are so many cute Sorel boots. At this point, the only Sorels I own and can personally recommend are the Joan of Arctics. But just look at all these cute choices! From the quilted red Tofinos to the ab-fab lace-laden Earhearts, I want them all! If they are as rugged, comfortable and weather-proof as the Joan of Arctics, they are all smart buys as well as fun and fashionable. Thanks, Enlydia! 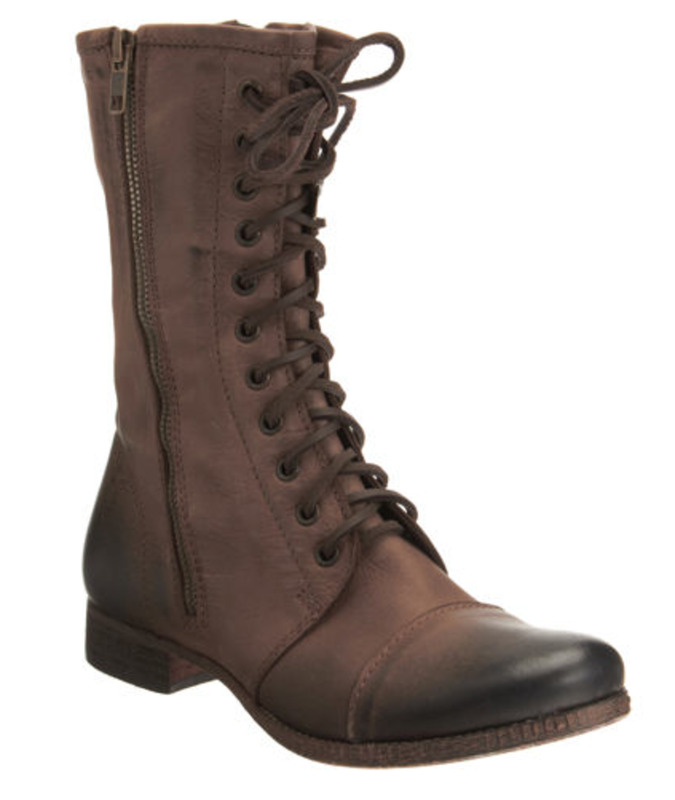 These boots really are cute, warm and comfy, if you're in the market for some winter boots! Great review with personal interest added.